It's been a while since I've done a round up of my go to beauty finds. These are a few of my very favourites- all things beauty. Estee deigned this lip treatment to be both balm and gloss so you can wear it both with or without lipstick. It is a wonderful thick barrier that totally prevents chapped lipped but adds such a pretty gloss. A friend gave one to me and I've kept repurchasing since. 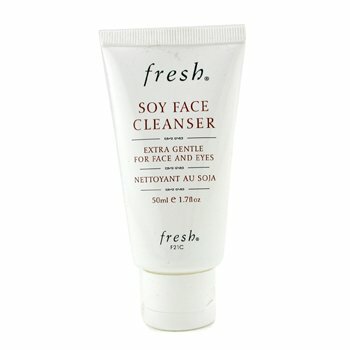 This is hands down my favourite face wash. I like how light weight and gentle it is but also how well it washes off. So good in the drier winter months... or for thirty-something skin. 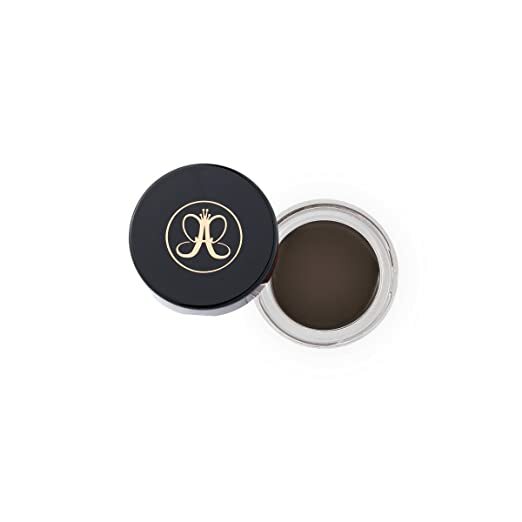 Now that the thing is thicker eyebrows (I wish my teenage over zealous plucking self knew this), this brow pomade is my go to these days for just a bit more of an arched brow. 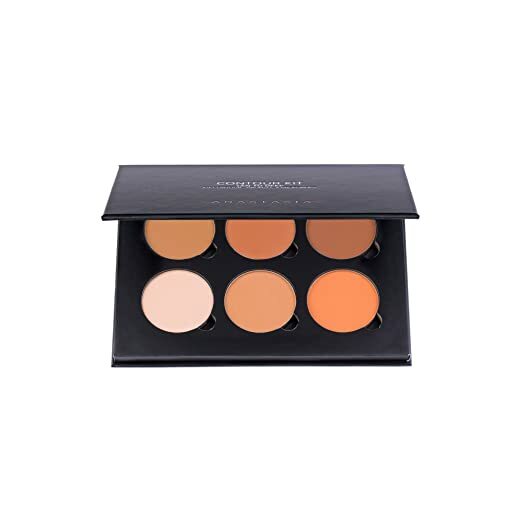 Like the rest of blogland, this contour kit is my very favourite for highlighting and contouring. I've been loving face oils in the winter time. I bought this one on sale and love it. It just adds that much more moisture. I slather it on at night and it makes such a difference. 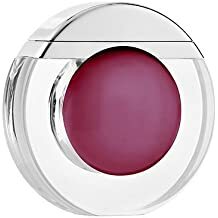 What are your recent go-to beauty finds? Happy weekending. It's a birthday around here (mine) and I have high hopes for a great one. I say high hopes as last year brought the most awful stomach virus and I don't want to jinx anything! Thanks so much for sharing your favorites, Sarita! Hope your weekend is as lovely as you are, friend! I wish I knew how to contour and highlight! Bah- I was just looking at that contour kit yesterday and didn't buy it. Whoops. I will have to go back. I love This because adore finding new good products to try! Happy weekend beautiful! I have been using coconut oil on my skin recently, I feel like the oils do work so much better than lotions. I will have to give that face one a try! I have never really worked on my brows, but the older I get the more I think I should. Any tips?! 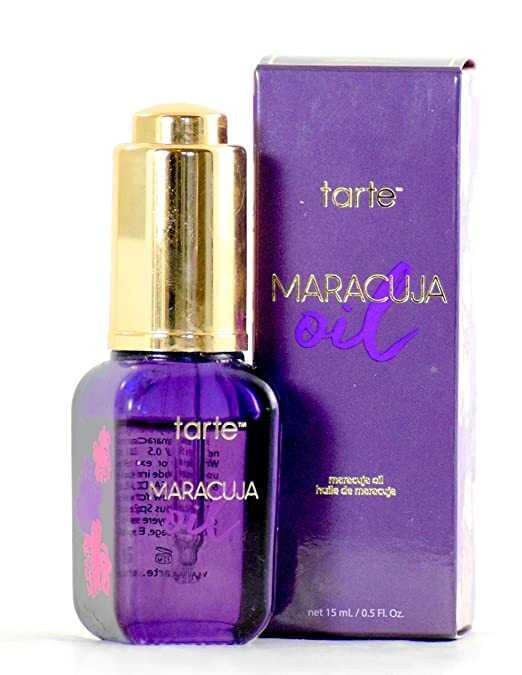 I haven't tried any of these products except the Marajuca Oil which I love. I switch out between using that and rose oil on my face as a night treatment and swear they both work great for dehydration and firming. I need to try the Estee Edit Cocobalm for my chapped lips in the cold. Sounds like a great product! Enjoy the weekend!